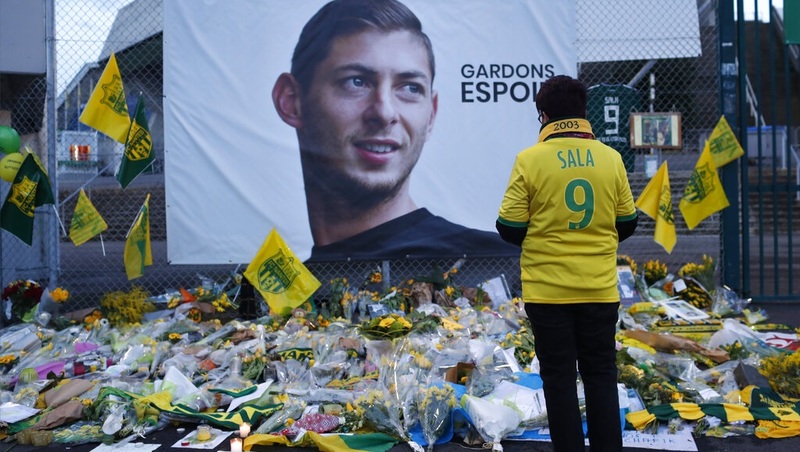 However, British air accident investigators have yet to say whether the body was that of Sala, who had just signed with Premier League club Cardiff, or pilot David Ibbotson. They were the only people on board the small aircraft that disappeared over the English Channel last month. The Air Accident Investigation Branch says the body was recovered in "challenging conditions" with the "operation was carried out in as dignified a way as possible and the families were kept informed of progress." 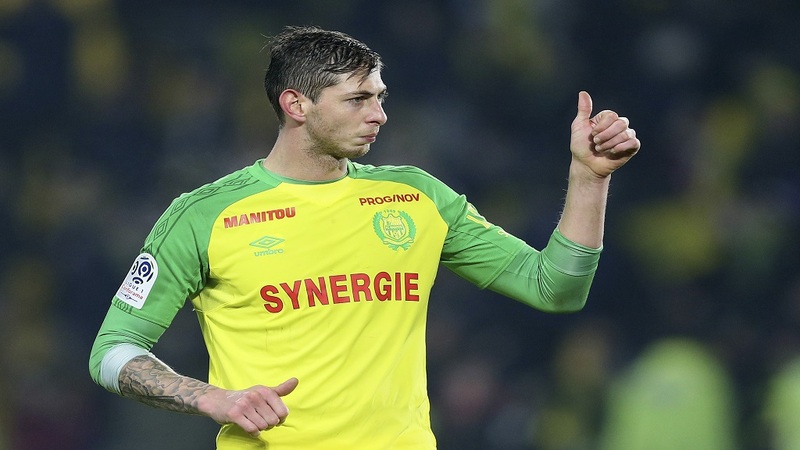 Investigators have not been able to recover the aircraft which was flying from Nantes to Cardiff after Sala transferred from the French city's team. 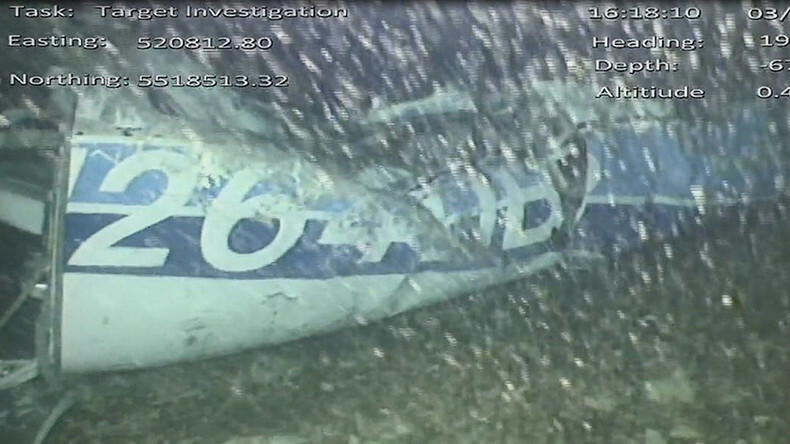 However, the AAIB says that video from a remote underwater vehicle "is expected to provide valuable evidence for our safety investigation."